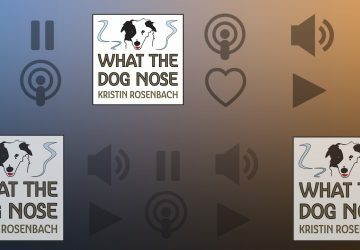 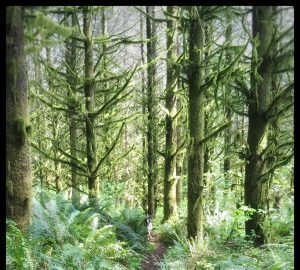 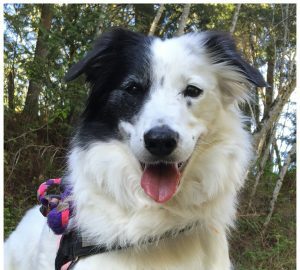 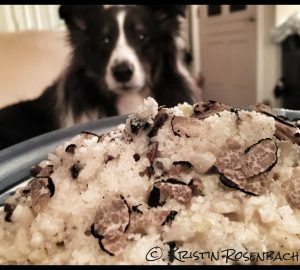 What the Dog Nose, is a podcast featuring Kristin and her dogs’ learning and adventures in canine scent detection. 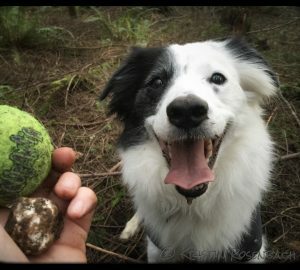 Explore the fascinating world of scent detection and gain a deeper understanding of the human-canine relationship. 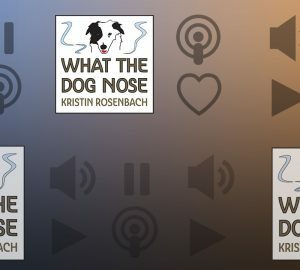 WTDN 1: Welcome to the Podcast, What The Dog Nose!